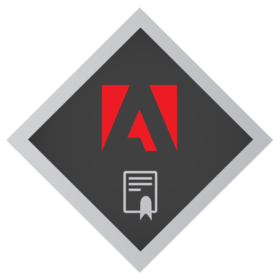 "Adobe Education certifies that the bearer of this badge completed 75 hours of online training for trainers from June 29 through Sept 1, 2014." Yes, make Adobe Education a Trusted Issuer. This will automatically accept all pending and future Credit from Adobe Education. By removing trust, badges created by Adobe Education are no longer automatically accepted and you'll need to review in your inbox before accepting.